The products of our store are the perfect combination of a real reliability and durability. 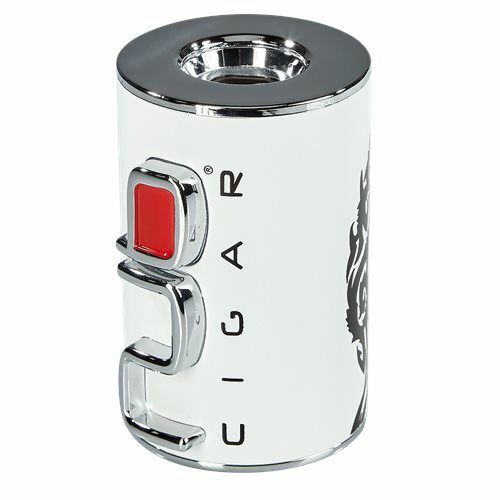 The new NUB Ignition Table-Top lighter is short, fat, and powerful just like its namesake cigar. Coming in at a brawny 10 oz and standing 3 inches tall, this cylindrical shaped lighter is a powerhouse. Sporting a gorgeous design, 3 searing torch flames angled to a point for precision, and an innovative lighting mechanism, this stylish table-top lighter works flawlessly. If you’re a fan of Nub or appreciate innovating styling, this Nub Ignition Table-Top lighter is the perfect choice. Ignition is accomplished by pressing the red “B” in the raised Nub logo, and the flame adjustment located on the bottom is conveniently placed and simple to use.